If you are thinking about buying an SUV, try the 2019 Honda SUVs Available near Seattle at Klein Honda. Honda SUVs are renowned for their above-average reliability and durability, so they are worthwhile investments. These SUVs are also designed to offer great practicality, versatility, and utility, so they can take on a variety of roles. The 2019 Honda SUVs are also technologically advanced and well equipped. One of the 2019 Honda SUVs Available near Seattle is the 2019 Honda HR-V subcompact crossover SUV. The 2019 Honda HR-V offers both car-like and SUV-like attributes. It offers car-like driving handling and ride-quality thanks to its small size and its finely-tuned independent suspension system, so with it, you’ll be able to handle many hours of driving. In terms of SUV-like attributes, the 2019 Honda HR-V offers a high driving position on account of its high ground clearance. The 2019 Honda HR-V also offers inspiring utility. It offers up to 24.3 cubic feet of cargo space behind the 2nd-row seats, and up to 58.8 cubic feet of cargo space when the 2nd-row seats are folded down. This SUV can also be had with an available all-wheel-drive system that enhances road grip on slippery road surfaces, so you can also confidently drive the AWD models of this SUV in the rain or snow. Other 2019 Honda SUVs Available near Seattle that you can get at Klein Honda are 2019 Honda Pilot SUVs. The 2019 Honda Pilot is a stylishly designed midsize SUV that offers great capability and utility. It can also be had with an available, more robust, Intelligent Variable Torque Management® AWD system that has four drive modes: Normal, Snow, Mud, and Sand modes. With each mode, this system adjusts itself to deliver the kind of driving character that is required. In addition, the 2019 Honda Pilot also features a powerful, naturally aspirated 3.5 liter V6 engine rated at 280-horsepower and 262 lb-ft of torque. This engine is capable of propelling this SUV from zero to 60 mph in less than eight seconds and it can also tow up to 5,000 pounds. 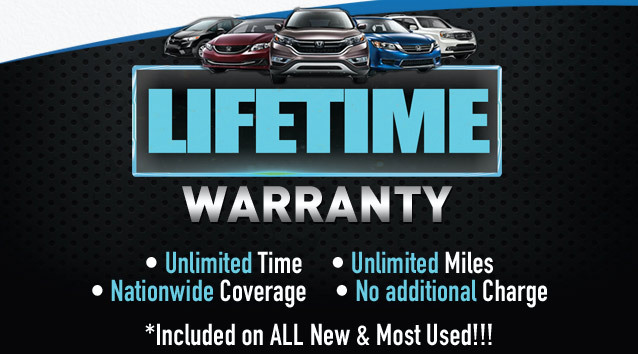 You can also get the 2019 Honda CR-V SUV and the 2019 Honda Passport SUV at Klein Honda. We have listed all the 2019 Honda SUVs that we currently have in our online inventory, so go ahead and check them out. You can also visit our dealership at 10611 Evergreen Way, Everett, WA 98204.